The printing press was on the leading edge and frontier of technology, revolutionizing communication and paving the way to put the Word of God in the hands of people. Today, we are on the edge of a digital Reformation. In the USA, the average person spends over 50% of their digital time on their smartphone. In Africa, more phones than toothbrushes. Take advantage of the fact that your phone has more power and technology available that the first few Apollo space shuttles! 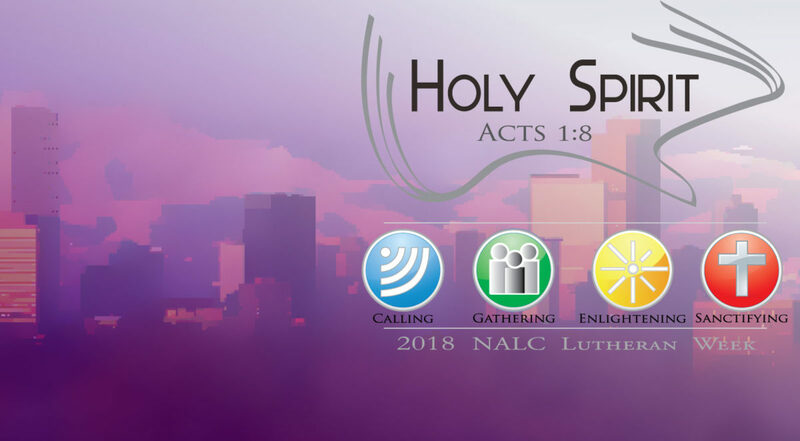 David Hahn will share how technology can be an amazing tool for both mission and discipleship, and make the mission easier for you as a leader! David Hahn is a fifth generation Nebraskan, graduate and continuing participating member of the MIT Sloan School, licensed to practice law in the State of Nebraska, the Eighth Circuit, and the United States Supreme Court, and a life-long Lutheran. Hahn was a trendsetter among legal professionals, using computer technology to generate “virtual” communication tactics years before the Internet was generally recognized as a communication tool. 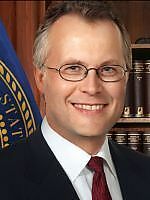 While now splitting his time between New York and his home state of Nebraska, Hahn’s interest in computer technology led him into more direct work in emerging technologies. Hahn’s companies have been involved in broadcasting, eCommerce, core code development, mobile publishing, and more. But when asked what is the driving force behind his passion for his work and his family – Ruth Davidson Hahn, his three children, and grandchildren – he will not skip a beat in sharing that the Good News of Jesus Christ is what drives it all. Hahn finds deep satisfaction in the vocation that God has gifted him, finding ways and new technology to help share the Gospel. But he will be the first to tell you: the means and methods might grow and change, but the message stays the same.